18 miles on the treadmill, with incline varying from 0% to 4%, in total time of 3:06. That’s roughly on target, since the idea is to get the miles in at an easy pace. At about 10:20/M, including some brief stretches of walking so I could more easily get in gels while going “uphill,” I finished without any trouble and could have certainly gone faster or farther or both. But as the last long run for a couple of weeks (only a 10M next Friday since it is a step-back week), I wanted today to feel easy. And after yesterday’s poor session and the general fatigue I’ve been fighting, 18M in 3:06 was a good sign. 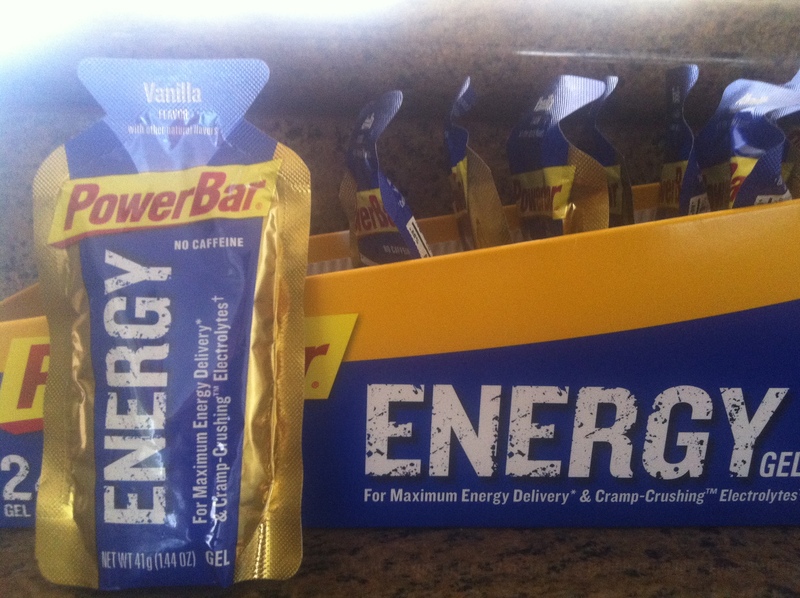 On my long runs, as in my long races, I use vanilla Powerbar brand gels. In my love-hate experience with gels, these are the easiest to get down – it is all about function and I appreciate what they do for endurance but I’m not about to eat them as a snack. Each has 110 calories so one every 20 minutes gets me 330 calories per hour. That’s certainly not enough to replace the 700-800 calories I’m likely burning most hours while running but it is enough to get me through. And, the sodium and potassium in them can literally (spoken in Chris Traeger voice in my head) be a lifesaver on long and/or hot runs. And, after each workout I try to get a yogurt-protein powder-soy milk-mixed berry-veggie powder-and-ground-flax-seed shake. Today I downed about 32 ounces of that concoction, which is even less appetizing than it might sound on a semi-nauseated stomach (which I usually have immediately following my workouts). Yeah, at least a couple pounds is just typical dehydration from a long run but the trend is something for me to keep my eye on. I’m going to keep piling on the avocado and salmon and nuts and seeds and twigs. 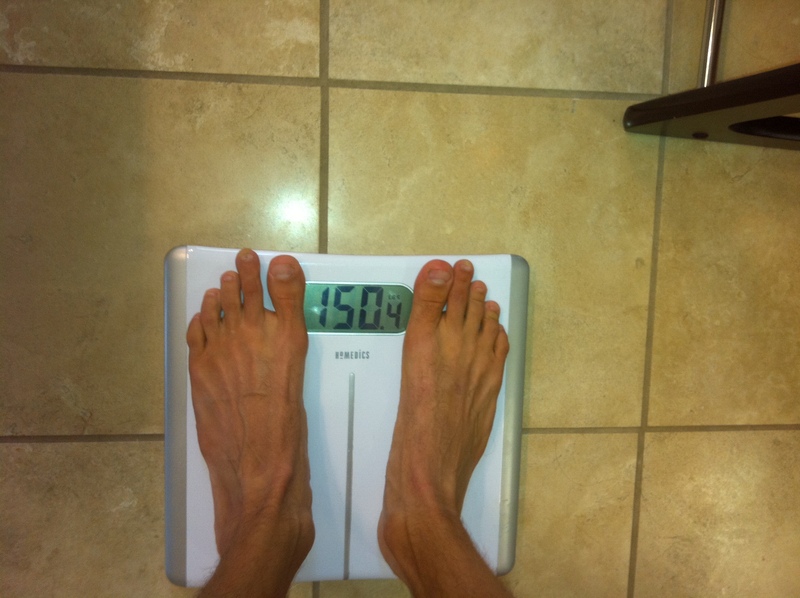 I guess the good news is that it’ll be just that much easier for me to make featherweight should I decide to transition to MMA.